Used in many white wine fermentations and also some red wines. Also used for secondary fermentation of barley wine. Ferments crisp and dry, ideal for base wines in making sparkling wine. 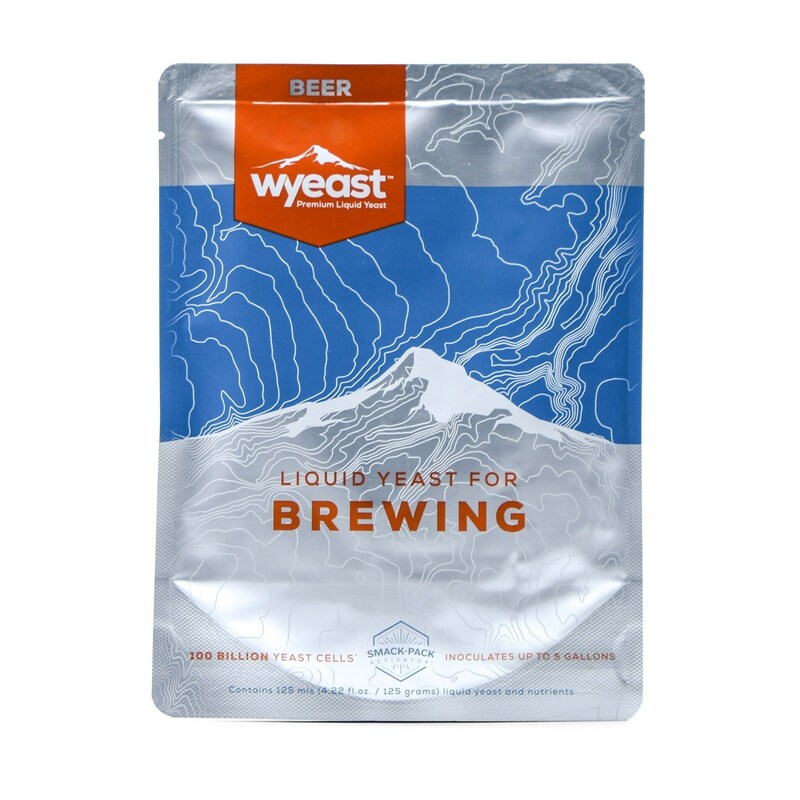 Low foaming, excellent barrel fermentation, good flocculating characteristics. 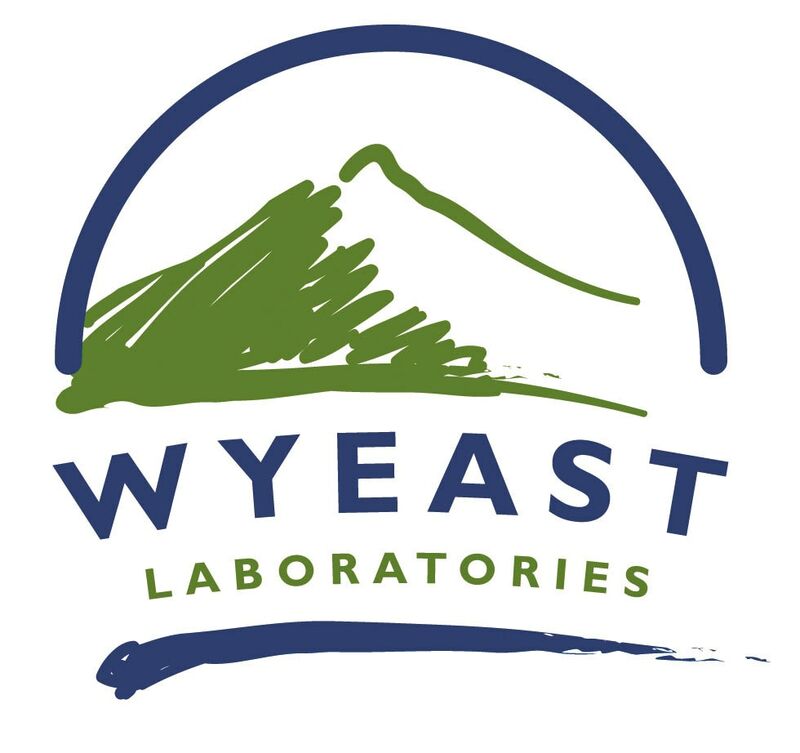 Simi Valley Home Brew stocks only the freshest Wyeast Yeast, and we have over 50 strains in stock in our shop, so if there is something your looking for and don't see ASK were here to help!